We carry every major brand of Tire and sell used also! 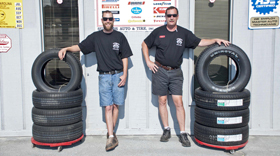 Superior Tire & Auto sells all major (name brand) tires and sells new & used tires for every make and model. Superior also offers fleet services. 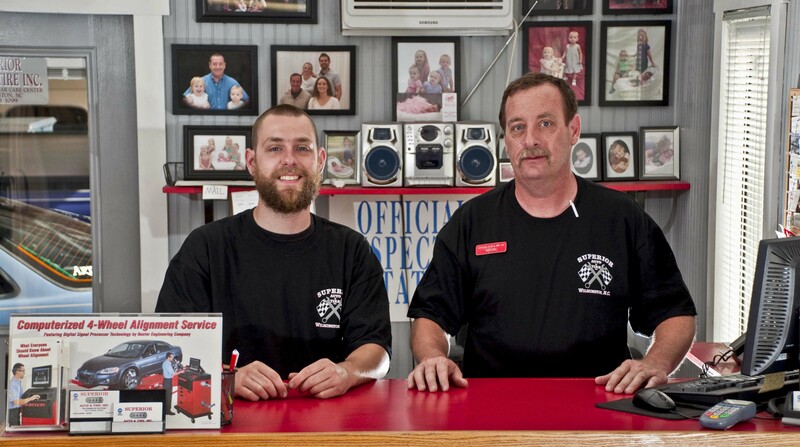 Superior Tire & Auto is a Locally & Family Owned and operated. 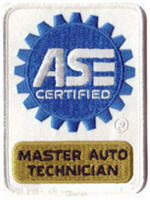 Superior offers complete Auto repair as well as new and used Tire Sales. 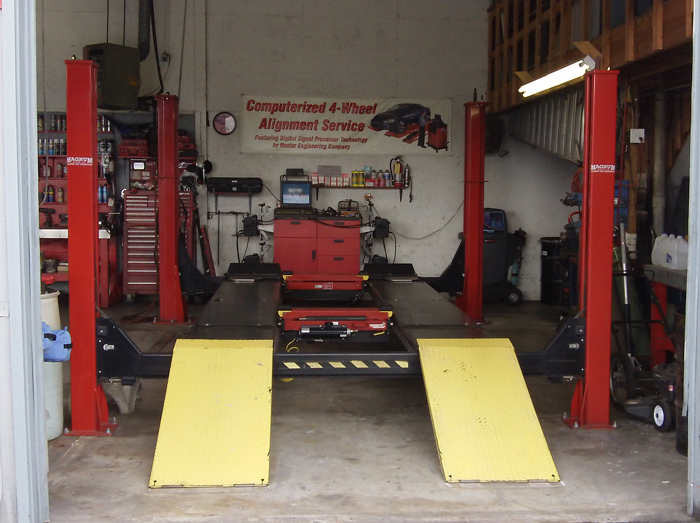 Superior Tire & Auto Inc. provides professional tire alignment services.